By sealing your luggage, your luggage stays safe. Unfortunately, sealing is not possible (yet) at every airport. 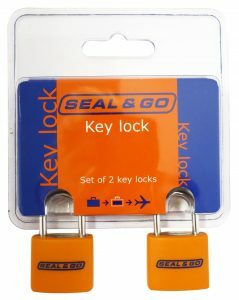 That’s why Seal & Go sells a range of products to keep your luggage safe and your travel comfortable. 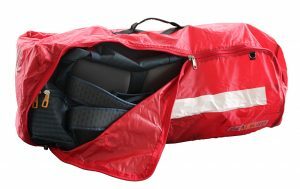 For example: belts, locks, suitcase and backpack covers, stroller covers, bags and suitcases. 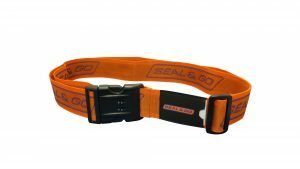 Since 2007 Seal & Go is official partner of Travel Sentry. 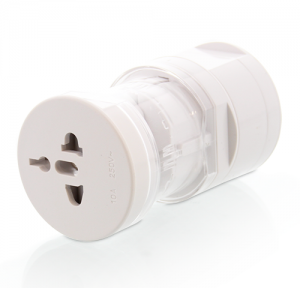 This company licenses selected companies to produce and sell TSA-approved products. This means the products are approved by the American safety association TSA and can be opened without damaging the bag, suitcase or lock. 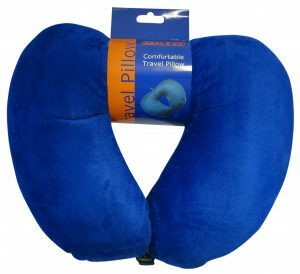 Next to safety products, Seal & Go also offers a range of comfort travel products such as neck pillows and blankets. 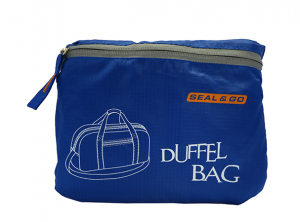 Seal & Go is available at Leather & Travelgoods and Outdoor & Travel by Paolo Salotto. 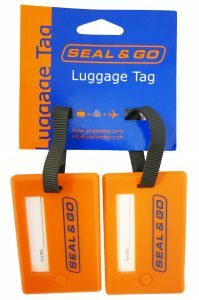 Seal & Go is also available at Travel Accessories by Paolo Salotto.